The Nintendo Switch is Nintendo’s newest console on the market and it has been a hit! However, with all new consoles comes the lack of games. Well not to fear Nintendo has a stellar line up for the rest of the year, and it already has a healthy library of games to play while you wait! Skyrim has released on literally everything, and has so many different iterations, but none of them have been able to be played on the go. 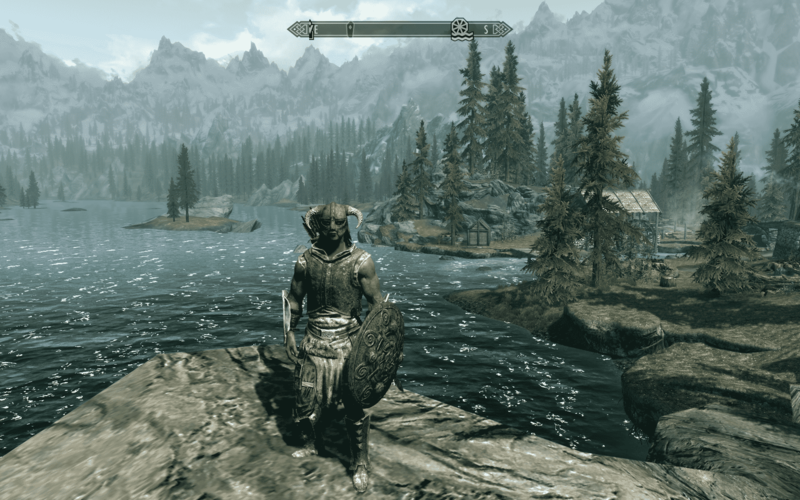 That’s why Skyrim on the Switch will be the best way to play! 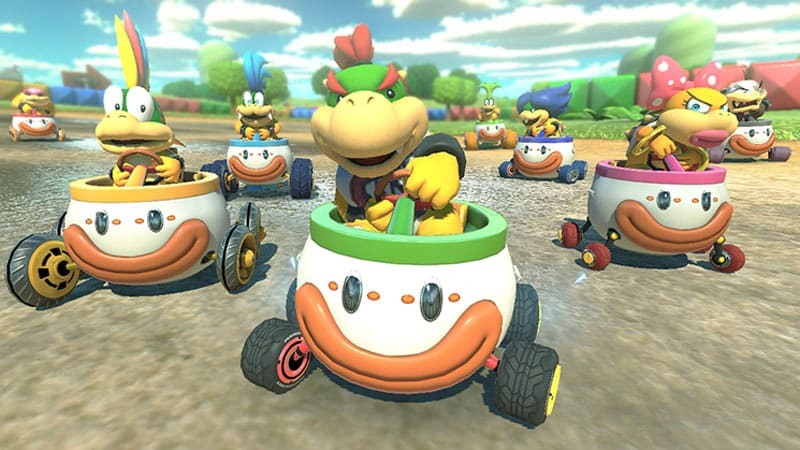 Playing Mario Kart 8 Deluxe is the definitive way to experience Mario Kart. Taking it on the go means racing anywhere, anytime, with anyone! 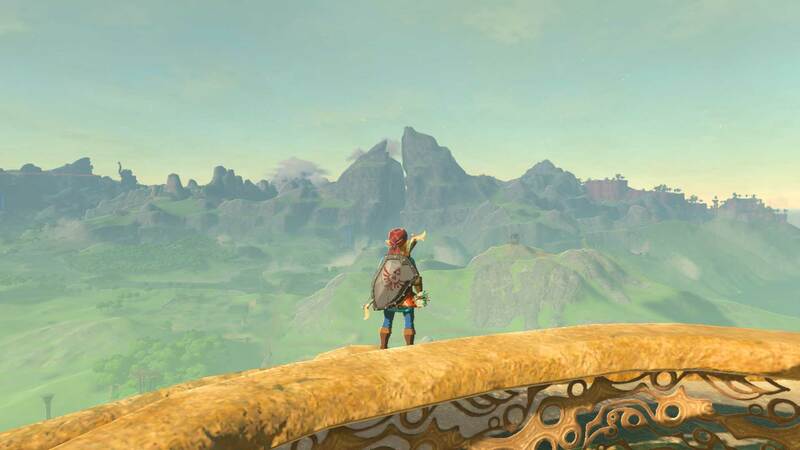 This game has already been released on other platforms and gotten decent reception, but now that it is on the switch, the developers can add in and take away what they need to make a near perfect experience! 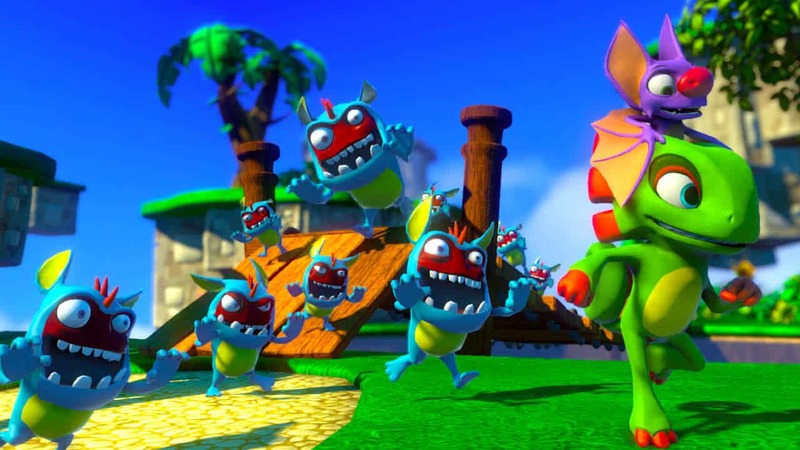 3D platforming games were birthed on Nintendo consoles back in the day, so it’s only right that they return on it! 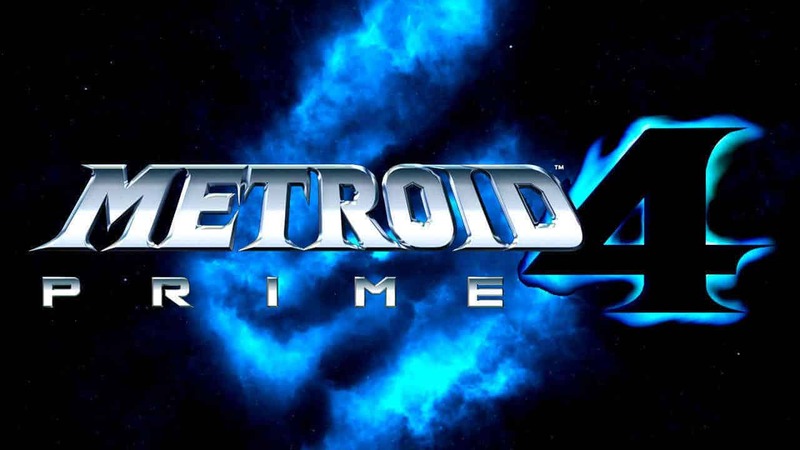 Fans of the Metroid series have been searching for years at a blurb of a next Metroid game, and this past E3 Nintendo announced it’s development for Nintendo Switch! Finally! 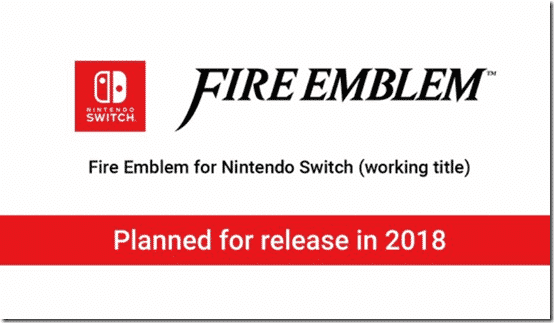 A mainline Fire Emblem game is coming to the Nintendo Switch in 2018. The Switch is a prefect platform for the strategy style gameplay Fire Emblem offers! 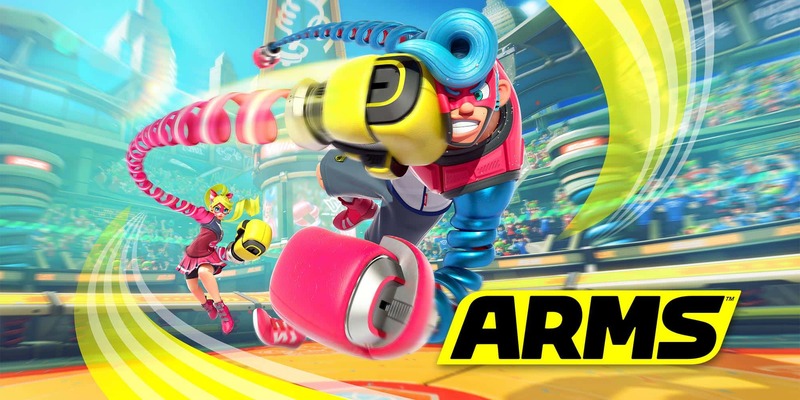 ARMS takes a unique twist on the fighting genre, quite literally. 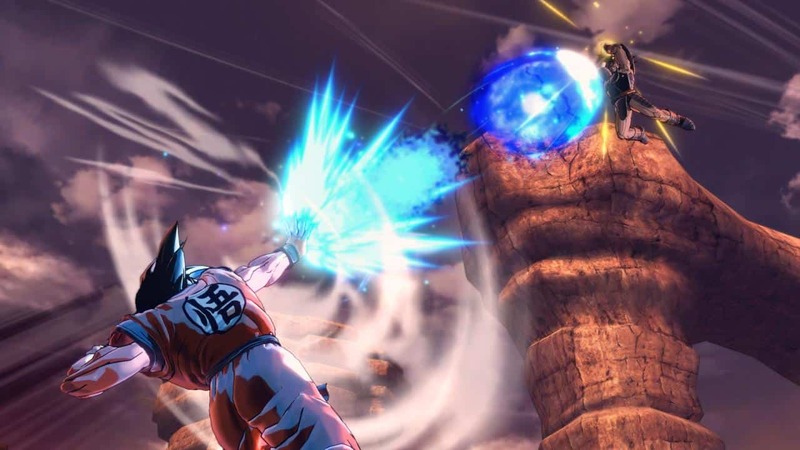 Combine this with the ease of joining friends in a fight, and you have yourself an enjoyable experience on the Switch! 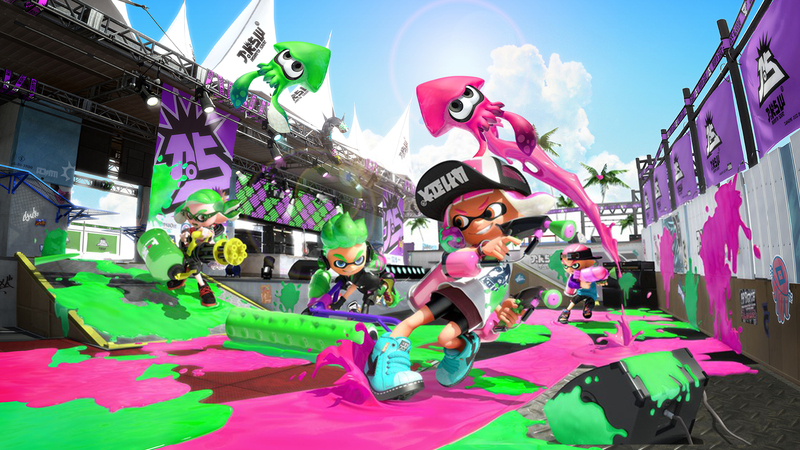 Nintendo’s shooter makes a comeback on the Switch this summer! 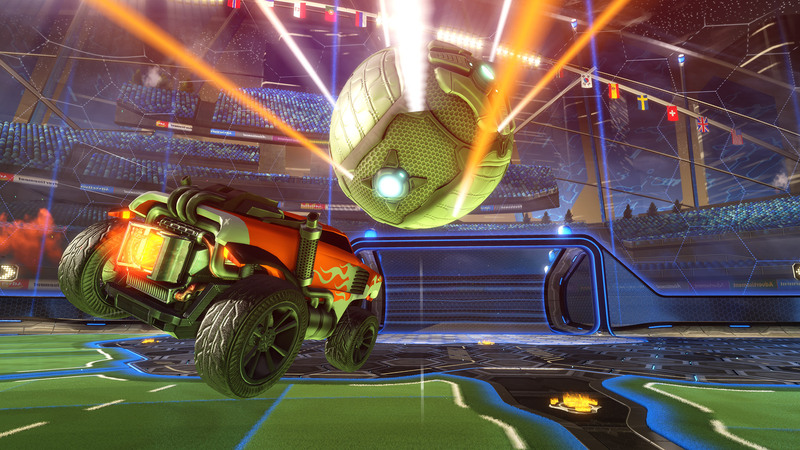 It is the perfect summer game, and perfect for the competitive type! Minecraft on Switch makes it so easy to pick up and play for a little bit, or binge for hours. It also eases the method of connecting with friends! One of the best video games to come out in years, there’s not much wrong with this game! It has hours upon hours of content plus some. Take it from me, I’ve put in 75+ hours into it! 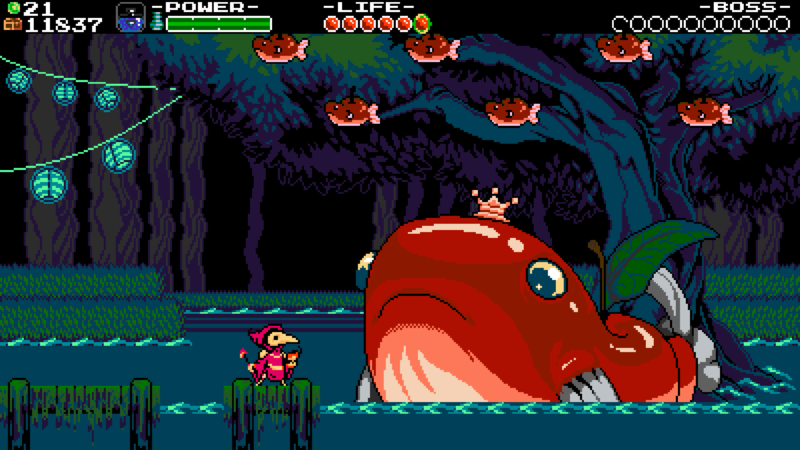 Shovel Knight is an excellent platformer that has been re-released in it’s entirety including all 3 DLC packs on Nintendo Switch for a low price! 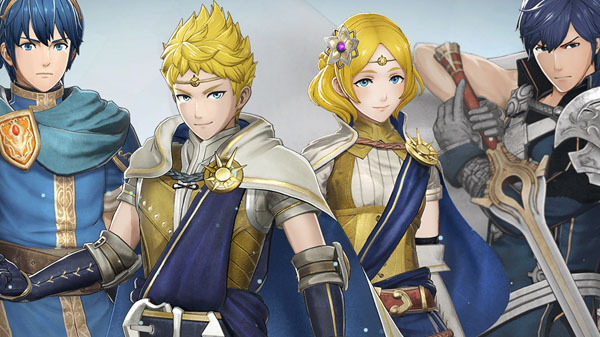 Taking after the Dynasty Warriors style of gameplay, Fire Emblem gets it own iteration of a beat em’ up game! This type of gameplay strays far from the gameplay of a typical FE game, but it’s welcome! A re-imagining of the old Blaster Master game on NES, Blaster Master Zero enhances just about everything that made the first one great! It also is releasing regular free DLC characters, like Shovel Knight! 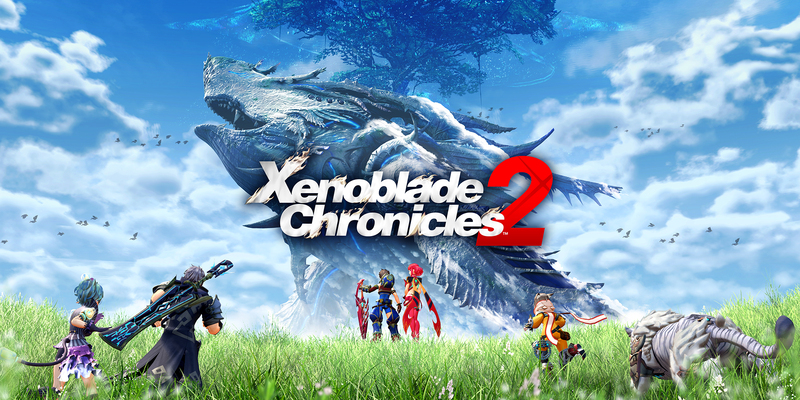 The Nintendo Switch is a perfect home to a JRPG to the caliber of Xenoblade! It will sure push the system’s limits like we haven’t seen yet, but I’m excited to see the result! 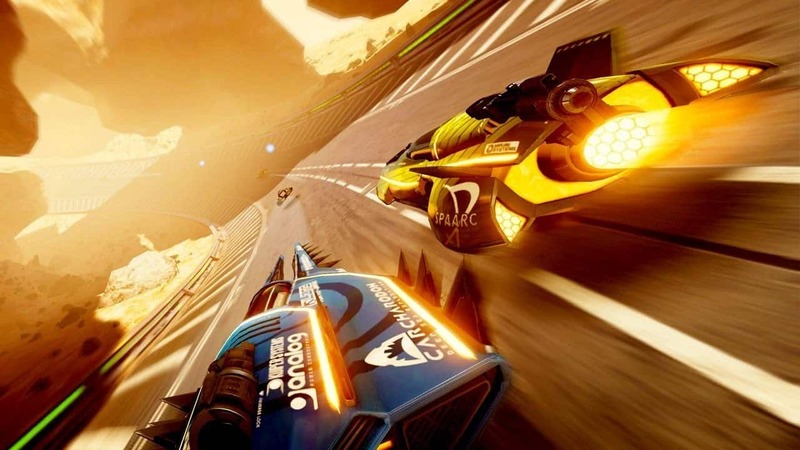 Fast RMX is a spiritual successor, and probably the closest thing we’ll get to an F-Zero game on the Switch! It has everything, the fast cars, exhilarating courses… all it’s missing is the characters! 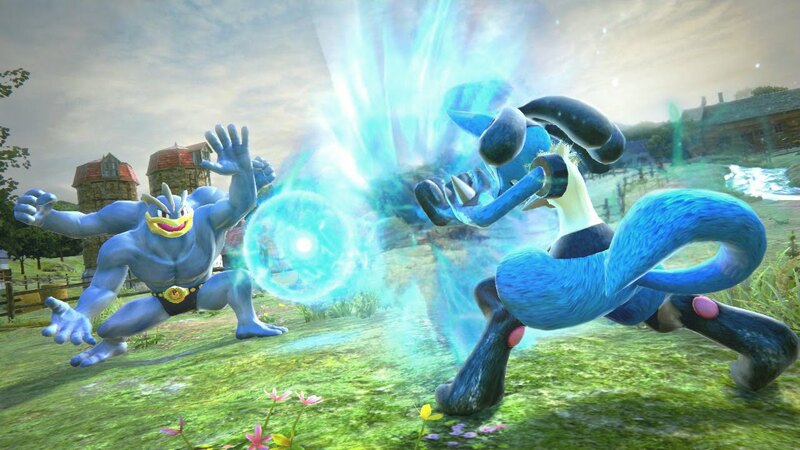 Fight against one another with different Pokemon in an arena fighting game! This time around the game has more arena’s and Pokemon to fight as! 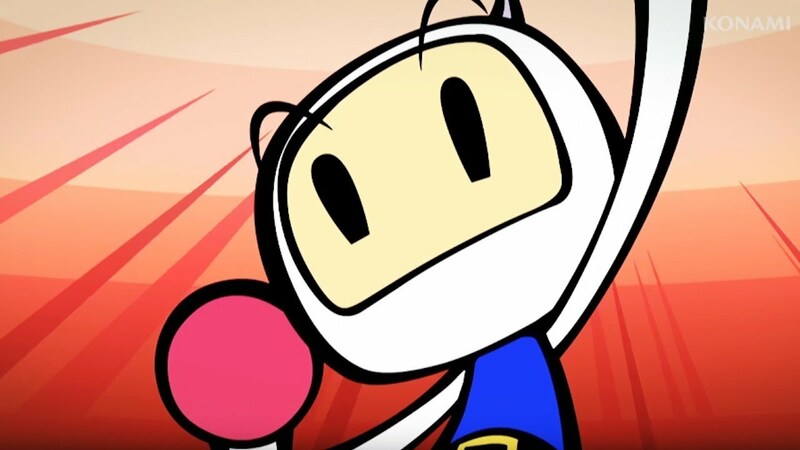 A launch title for the Switch, Bomberman R was the perfect revival of the character! The Nintendo Switch is the perfect place to house this game! 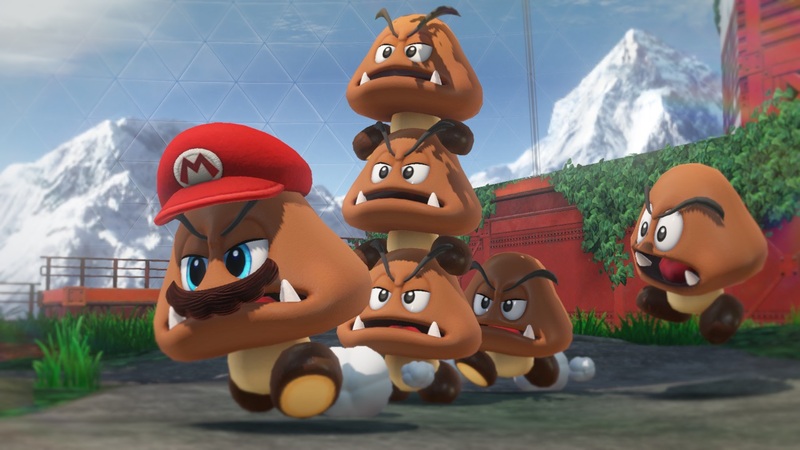 Super Mario Odyssey promises to change the 3D Mario formula, and take inspiration from the truly classic 3D adventures like Super Mario 64, and Super Mario Sunshine! 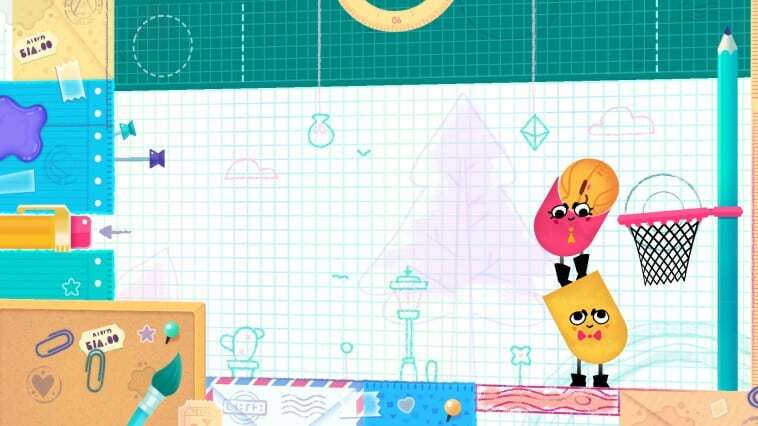 Snipperclips is a nice party game, where two people take control of pieces of paper and have to snip each other to complete each puzzle! 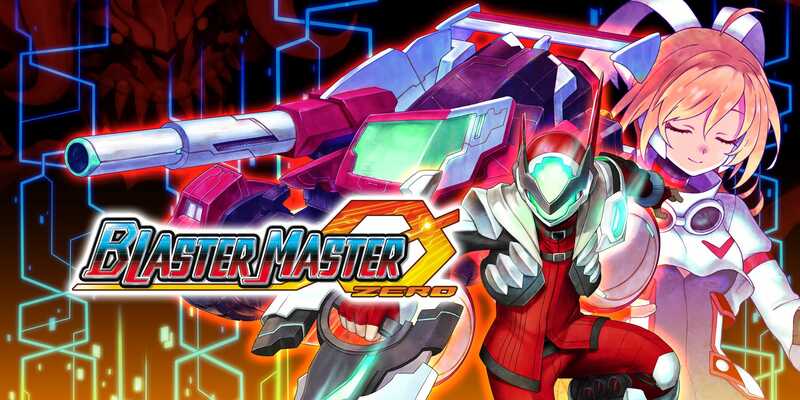 This has to be like the 20th rerelease of this game, but this time it’s truly worth it! 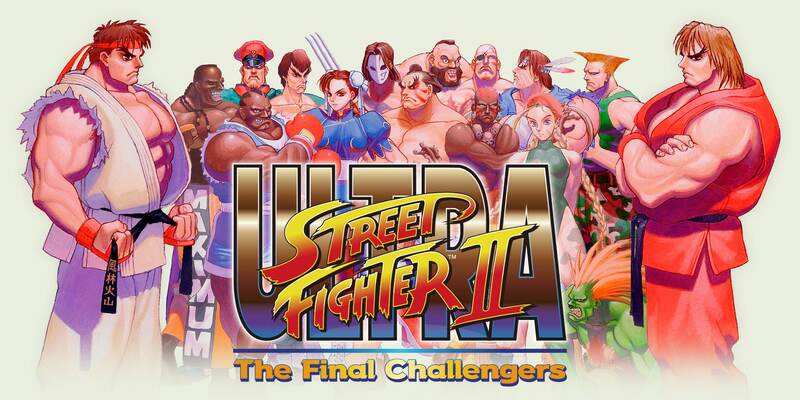 With improved graphics, different modes, and a few new characters this is a must get for fans of the original! Not much is known about this game, other than a few screenshots, but from what we’ve seen it looks promising! A fun party game that launched with the system to show off the new hardware! You’ll be the hit of the party if you bring this with you! 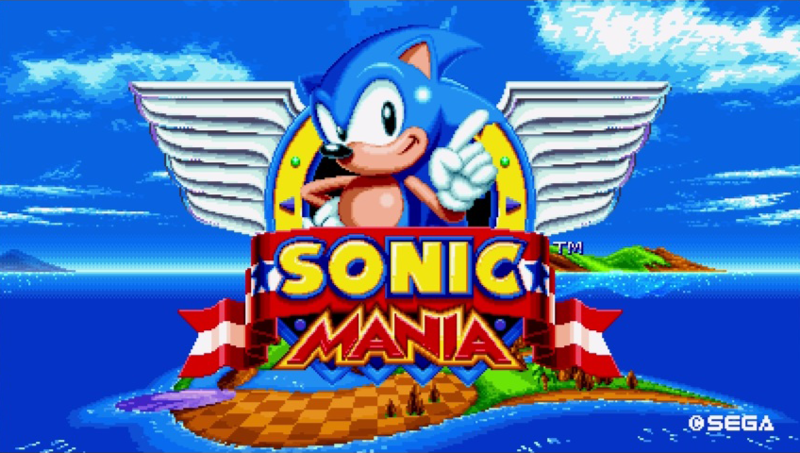 A return to form for Sonic is exactly what the series needs, and what better way to celebrate that than on the Nintendo Switch! 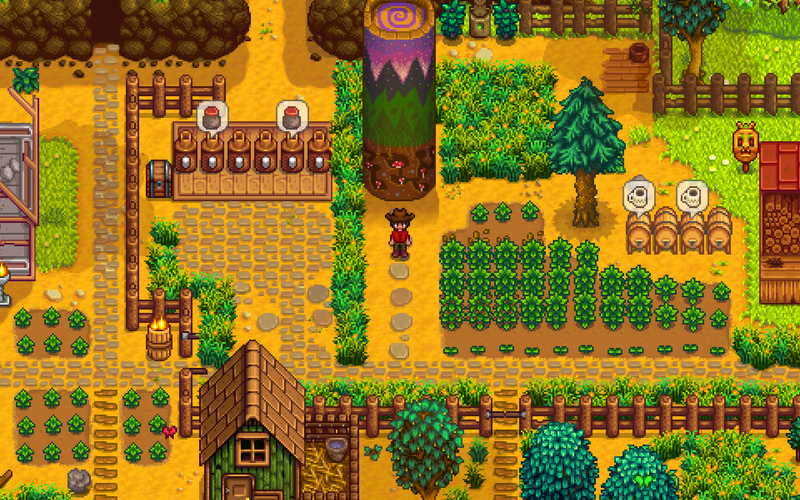 Stardew Valley takes inspiration from Harvest Moon games back in the day, which were primarily on the Gameboy! So what better way to celebrate this than putting it on Nintendo’s newest mobile console!